In Ubuntu, Terminal app is a very powerful and useful CLI app(command line interface). It is used to tell the computer what to do via commands. In ubuntu terminal, profile is a collection of Terminal settings. You can add and edit your profiles. Click the Dash home from unity launcher.And type terminal in the search field. And click Terminal, to open it. You can create new profile by heading to File->New profile or Edit->Preferences->Profiles (Tab)-New. 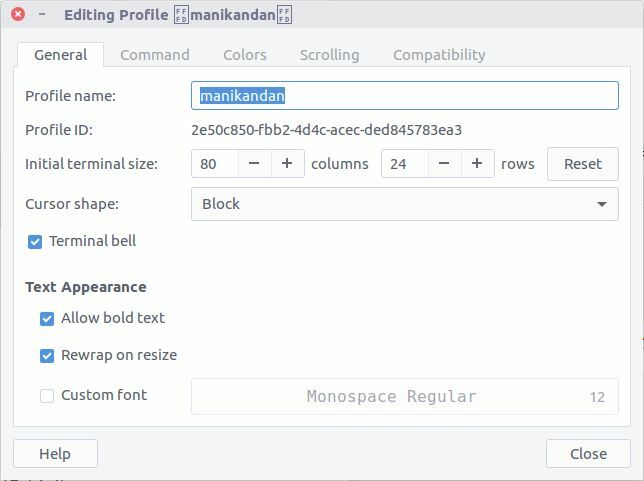 In the general tab you can name your profile, change the cursor shape, change your terminal font and text appearances and initial terminal size. In the command tab, you can config run command as a login shell or add a custom command. 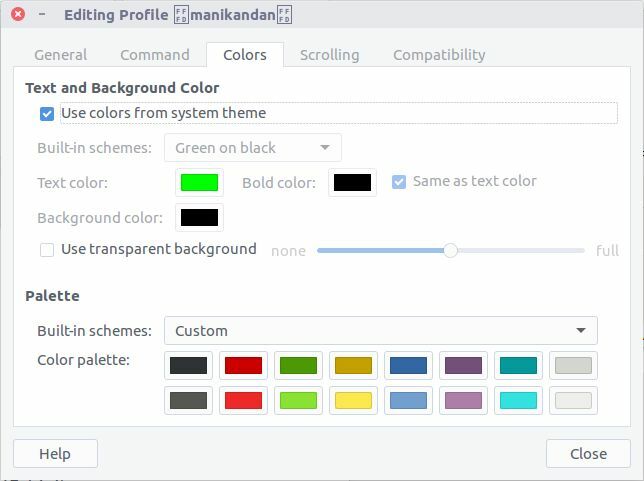 In colors tab, you can change the colors of terminal background and font and add a transparent background. And it also has scrolling and compatibility options. After all profile changes, you can apply your current profile settings by heading to Terminal->Change Profile. 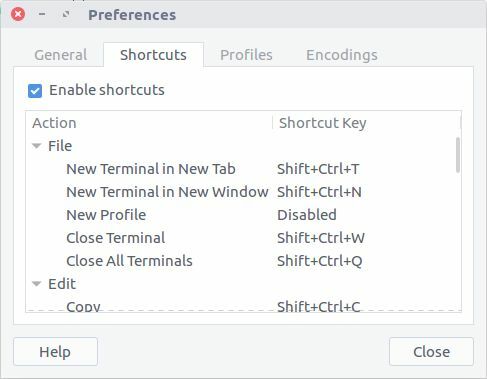 Terminal also provides some other customization options like open new terminial in Tab instead of window, encoding options and shortcut keys editor.